Seleucus III was a ruler of the Hellenistic Seleucid Kingdom, the eldest son of Seleucus II Callinicus and Laodice II. His birth name was Alexander and he was named after his great uncle the Seleucid official Alexander. He changed his name to Seleucus after he succeeded his father as King. 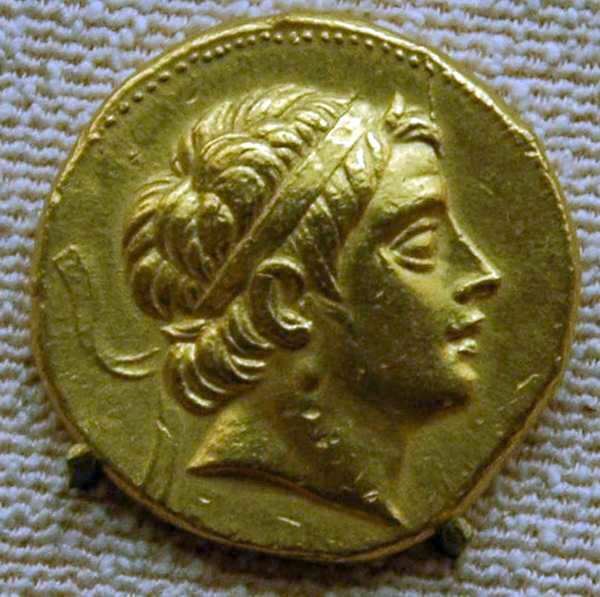 After a brief reign of three years (225–223 BC), Seleucus was assassinated in Anatolia by members of his army while on campaign against Attalus I of Pergamon. His official byname Soter means "Saviour", while his nickname Ceraunus means "Thunderbolt".